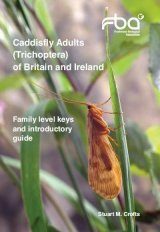 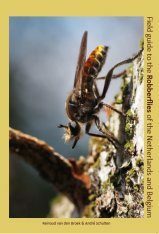 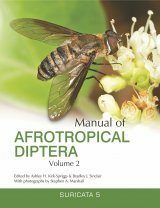 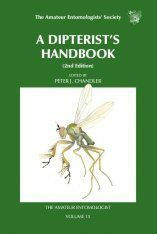 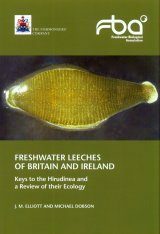 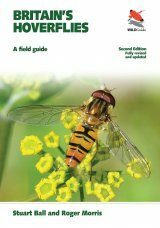 "The first comprehensive guide to the identification and biology of the mosquitoes of this country, A Handbook of British Mosquitoes, was written by W.D. 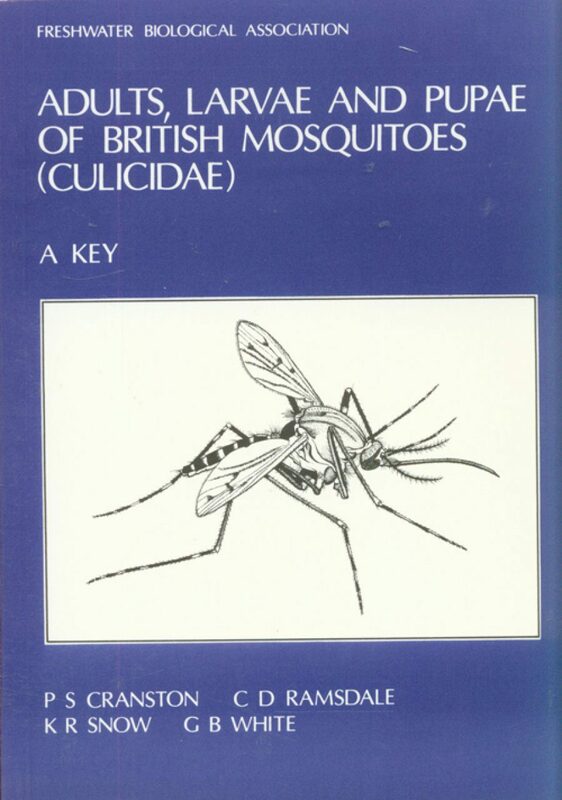 Lang and published by the British Museum (Natural History) in 1920. 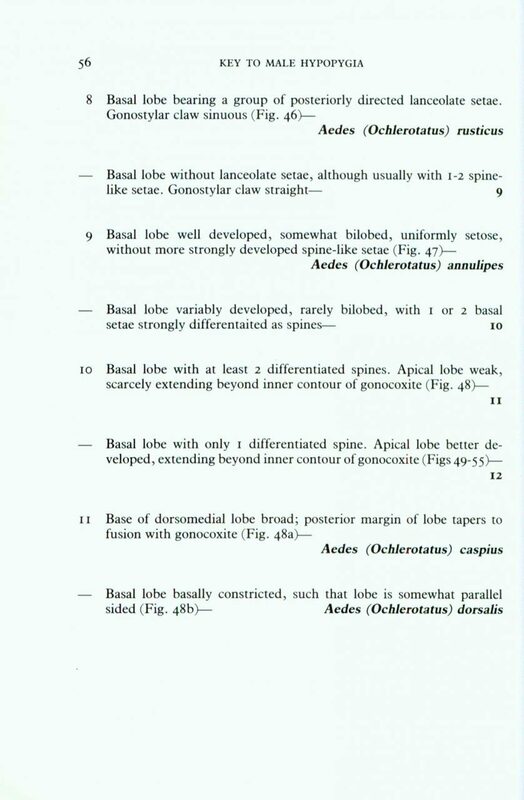 An updated and expanded version of Lang's work followed in 1938. In 1980, the British Mosquito Recording Scheme was established as one of the Diptera Recording Schemes of the Biological Records Centre. 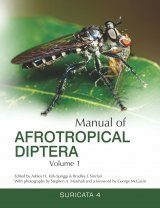 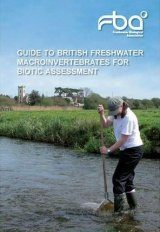 Its major aims include the preparation of accurate records of the distribution of the species of British mosquitoes and the stimulation of interest in the biology and ecology of our mosquito fauna. 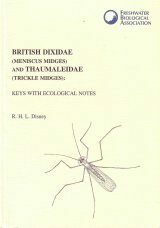 Before such aims can be fulfilled, up-dated or new keys to all stages of our species must be available. 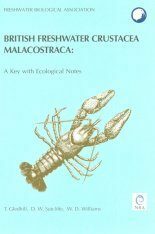 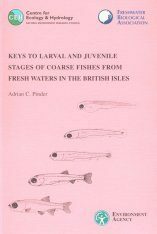 Ecological, physiological and behavioural information on our native species should also be summarized in order to highlight areas requiring further investigation. 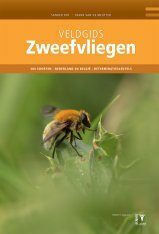 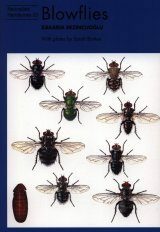 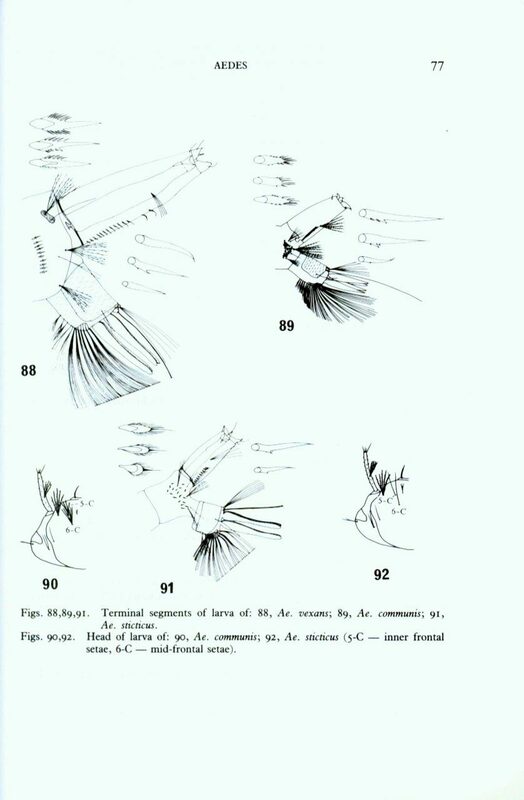 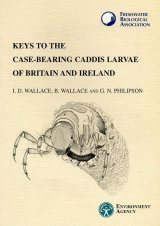 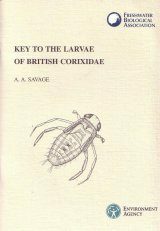 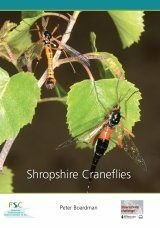 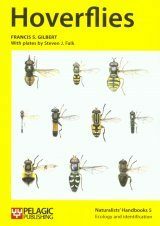 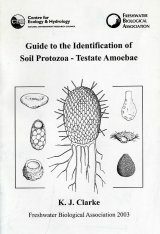 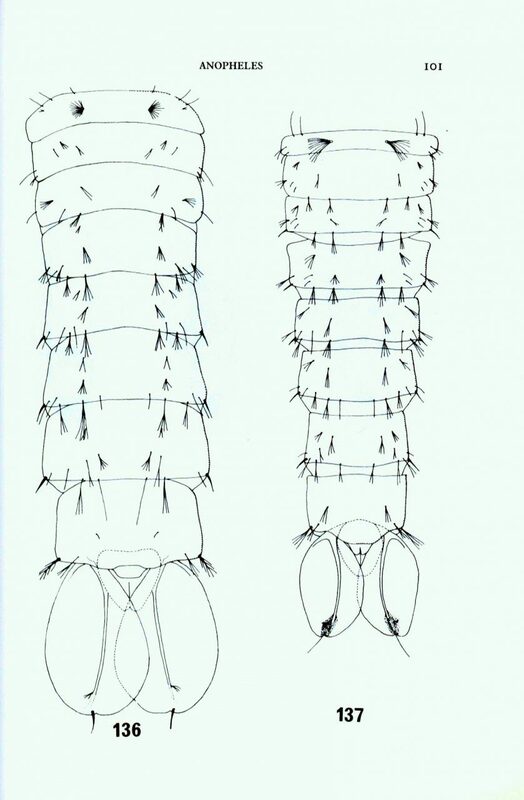 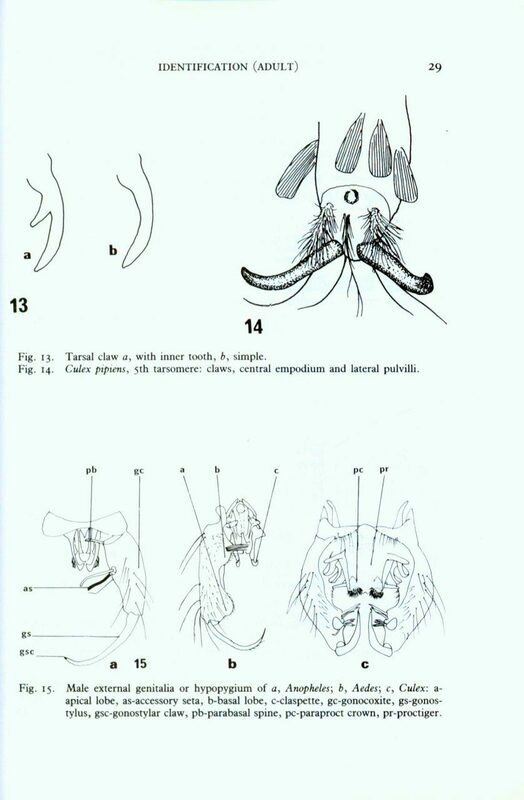 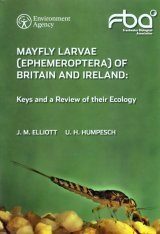 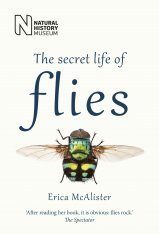 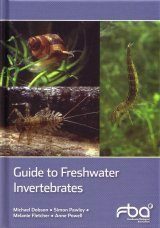 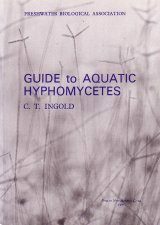 With this in mind a key to the larvae of all species was published by Snow (1984) and the present guide was written in the hope that it will stimulate interest in this group of Diptera and lead to a greater understanding of their taxonomy, biology and distribution. 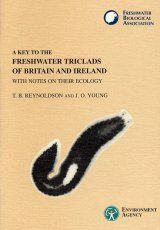 The distribution recorded in this work reflects the present, published knowledge. 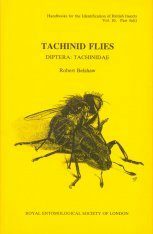 It was our intention to include details of the are in progress in that country and it would be premature to are in progress in that country and it would be premature to speculate on the fauna."